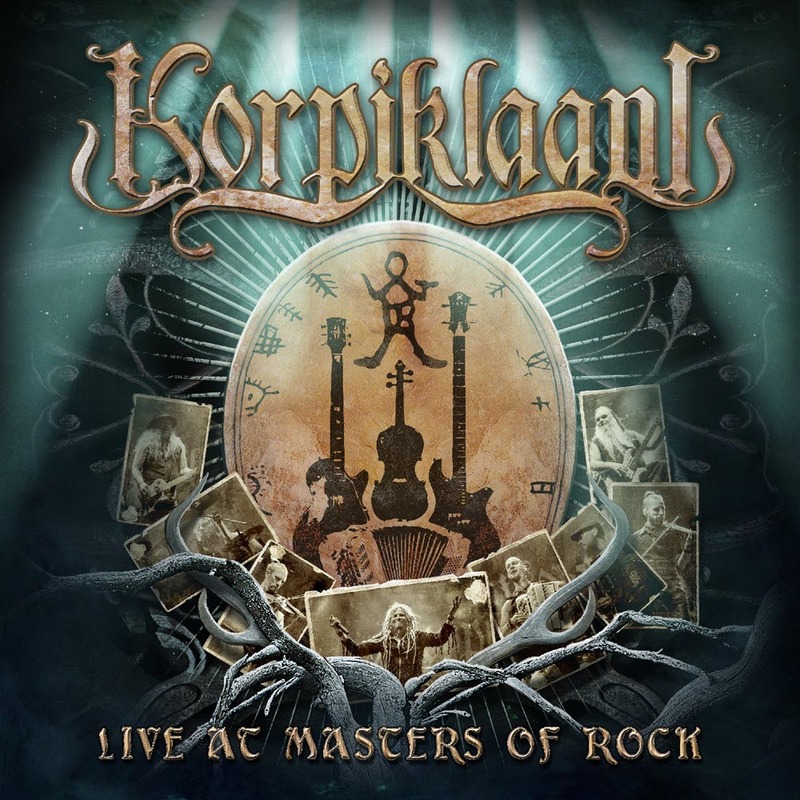 Korpiklaani will issue their first live Blu-ray/DVD and CD release on August 25 with Live at Masters of Rock. 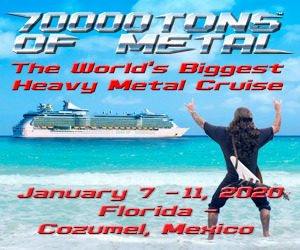 True to its title, the package features their show from the Masters of Rock Festival in the Czech Republic during the summer of 2016; however, it also includes a a second full show from 2014. The band has now released a clip from the live release with a performance of “Kultanainen” from their 2009 album Karkelo. 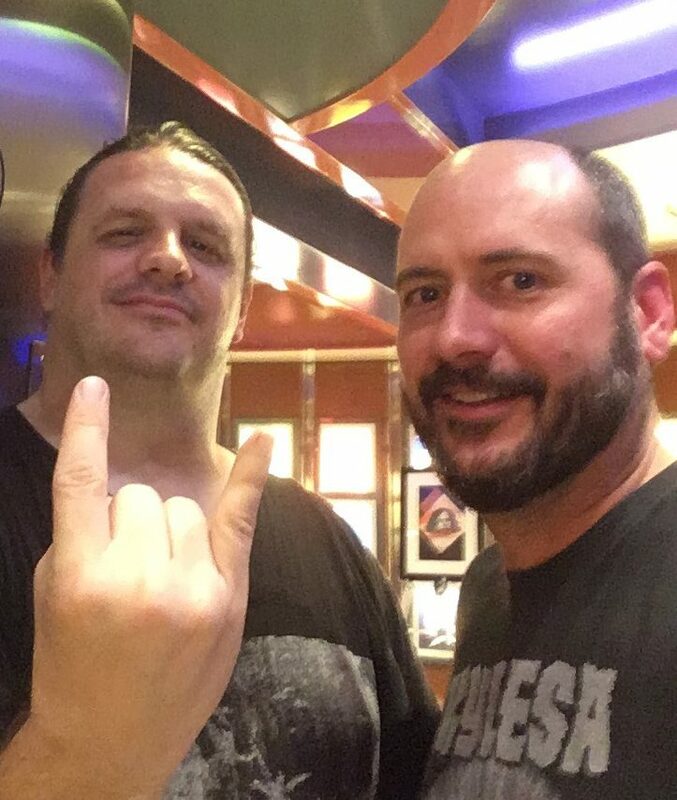 Read our review of Live at Masters of Rock here, and pre-order the release from Nuclear Blast here!